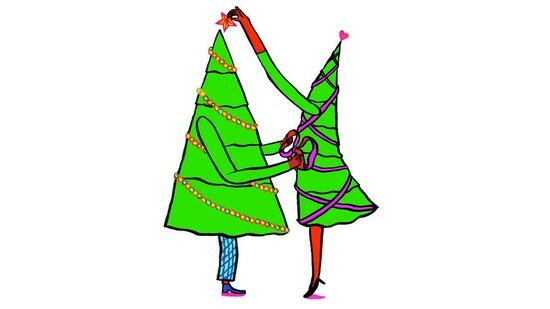 Something magical is happening on Argyle Avenue. Situated between the Canadian Museum of History and the Queensway, the Taggart Family YMCA-YWCA is all but closed by 7pm on Saturdays. However, in the shadow of a museum dedicated to science and nature, groups of women make their way through the dark to turn evolution on its head. 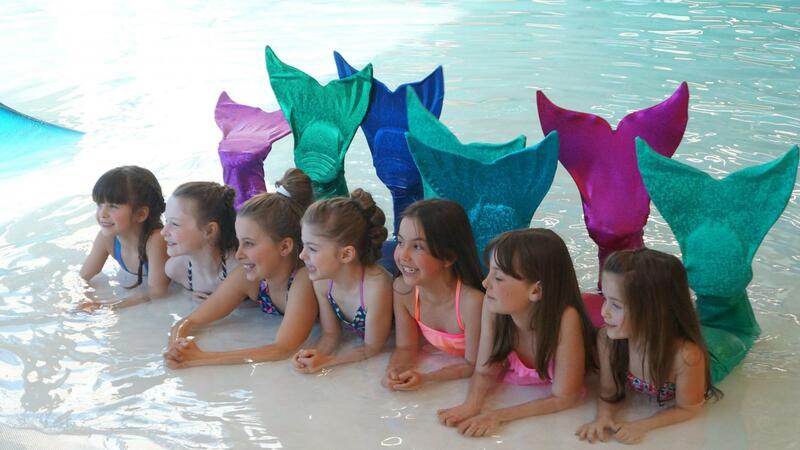 We are talking about the AquaMermaid school, of course. 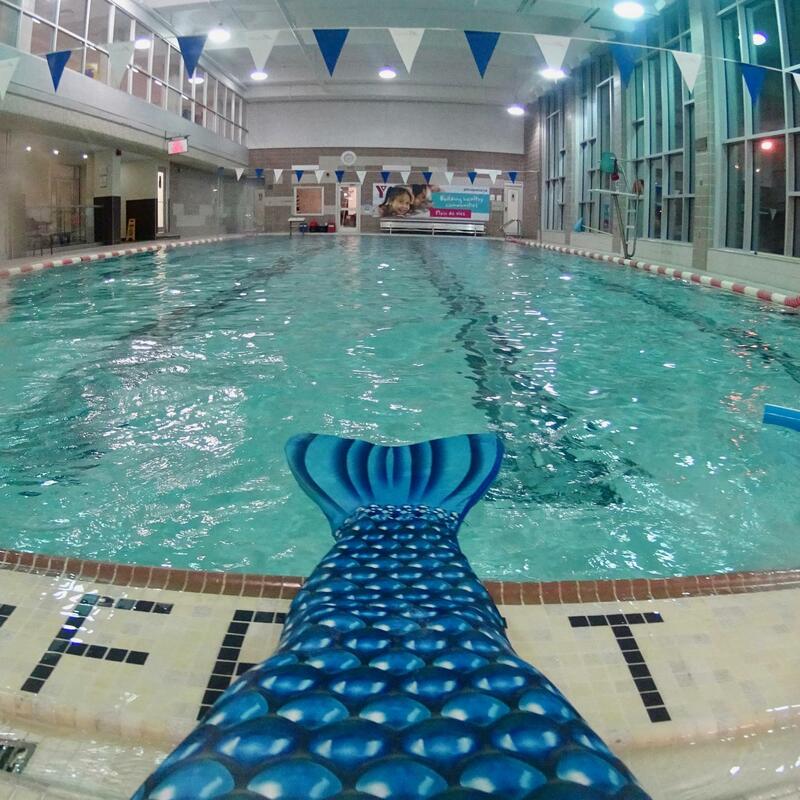 On this particularly mild Saturday, I was granted the opportunity to dip my foot, erm fin, into mermaid-ing, through the world’s largest mermaid school, AquaMermaid. 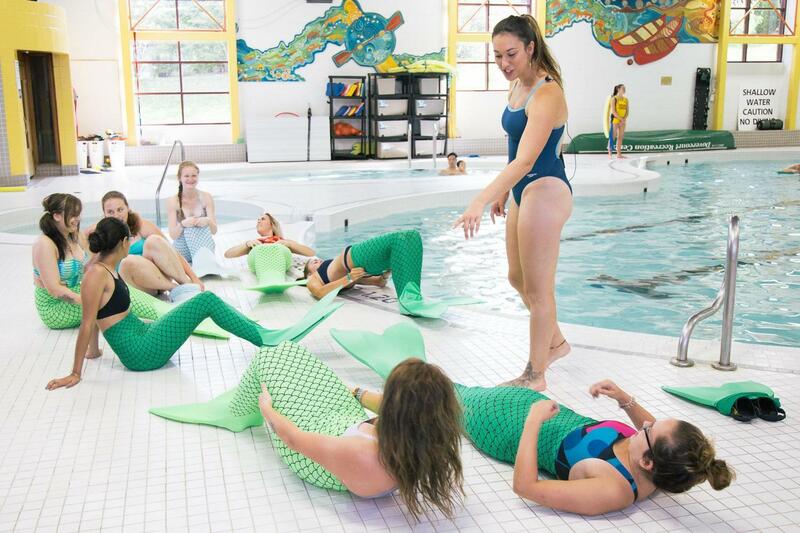 Founded by Canadian mermaid enthusiast, Marielle Chartier Hénault, the school currently boasts classes in Montreal, Toronto, Chicago, Phoenix, Kitchener and Ottawa, where men, women and children (7+) can attend a class, buy a membership or host their own magical parties for every occasion.